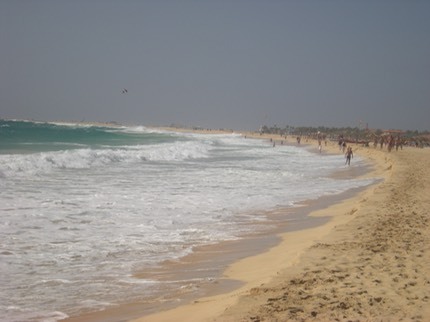 Cape Verde is a group of smallish islands off the west coast of Africa and around 6 hours flight time from the UK. With almost guaranteed winter sun it is a good choice to escape the British winter. The most visited island seems to be Sal which is barren and windy (think world championships for sailboarding and kite surfing…) Beautiful beaches, fresh locally caught fish and cheap wine by the litre. Every morning different varieties of fish are landed on the pier and bought by locals and restaurants. 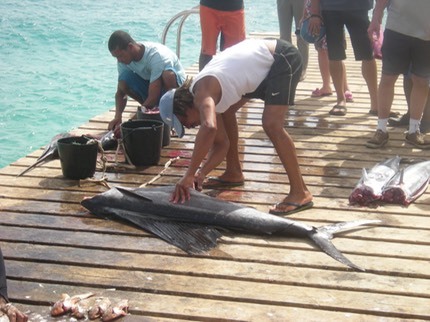 there were always a few large swordfish landed like this one. 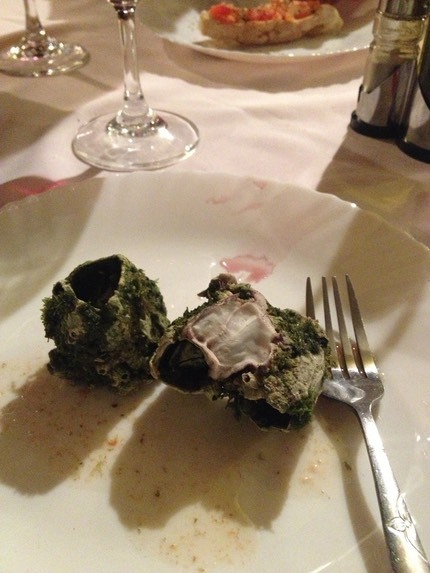 A local speciality called cracas are giant barnacles that contain a sweet tasty meat a bit like scallops. You get a lot more than this picture shows.